Oh October, you sweet, sweet usher of seasons. Blasting out that big ole confused summer with your crisp sunny mornings and iced air nights. You're the alarm bell gently chiming in the distance letting us all know that special time of year is close. 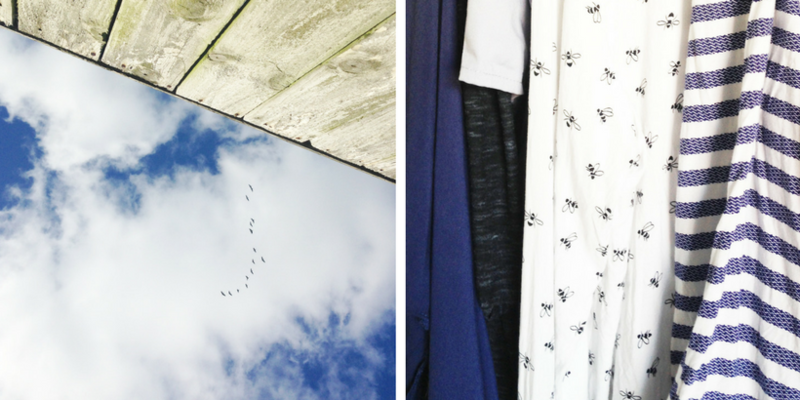 Your musical score is the sound of geese chatter as they set off to their winter holiday destinations and your cold breath gives us an excuse to get some new tops to go underneath our chunky cardigans & jumpers. You make casually bloodying yourself up during the day and prancing around acceptable because hey, it's Halloween soon, flip damn it! But best of all, it's that time, that for 6 years in a row has further cemented my love for October. It's the new series of The Walking Dead. Of course this year we've had Nick and the gang in Fear TWD to tide us over which has been a dream. 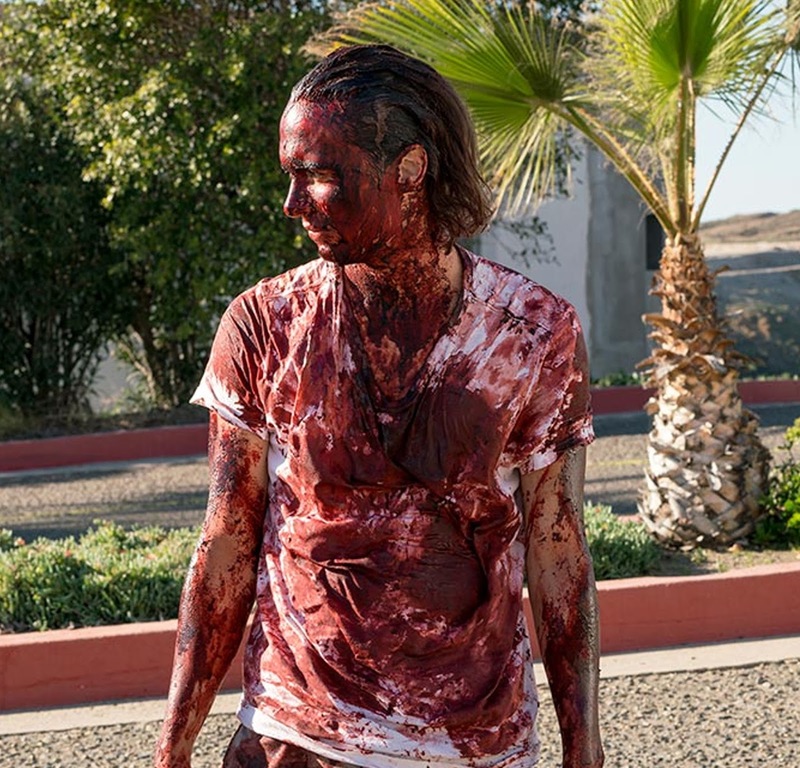 It's interesting watching both as the FTWD guys seem to have things a lot more figured out, every time they step out they're bloodied up, they've captured and cleared a hotel and even have a kickass compound protected by the zombies themselves. Pretty sure along the same timeframe the original guys were living in a convoy and running round mostly looking for Sophia. So yeah, I'm untold excited about the new Walking Dead episodes, all we need to do is get this wedding out of the way and it'll be within sight. What's your favourite thing about October?